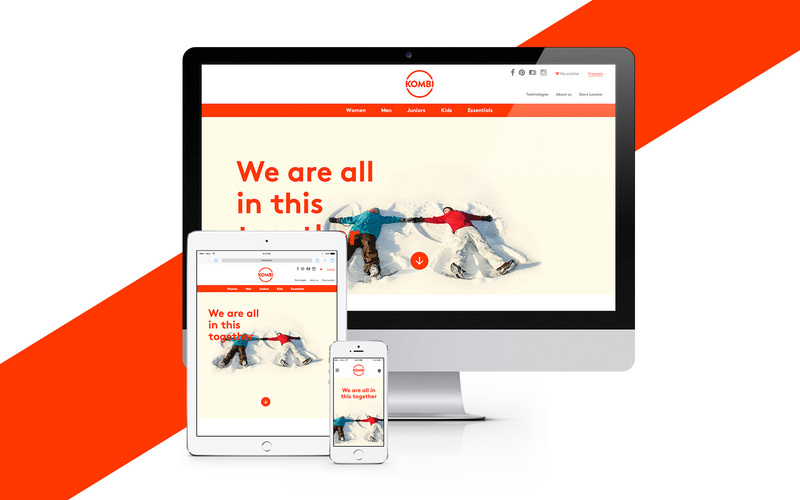 With a new dynamic branding, Kombi needed to renew it’s web footprint. The proposition made was a reflection of this new image: young, simple and filled with love. 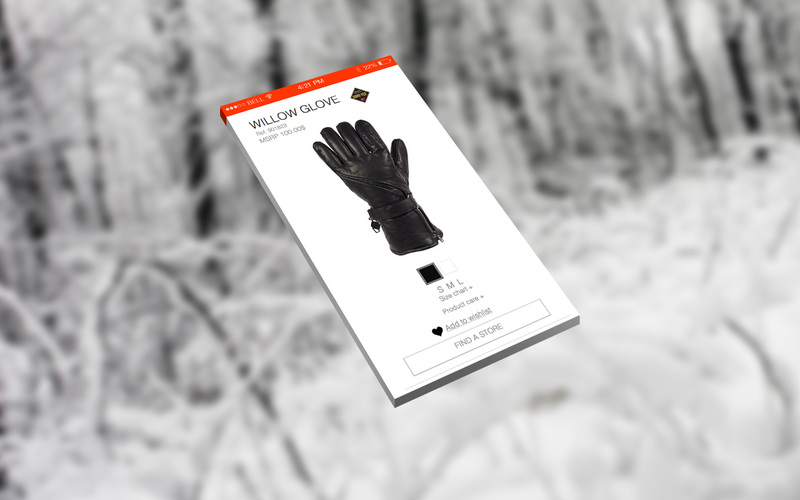 The objective was to make a new showcase website which may be a future e-commerce. I had to rethink the existing content and propose new webpages to increase their brand recognition. 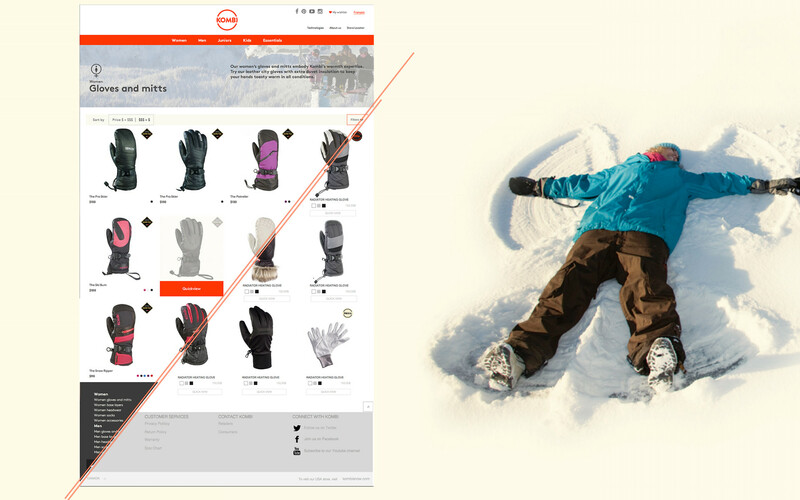 I created interactive wireframes with Axure 7 to present my ideas to the client and guide them through the development. A specification document was added for the development team.